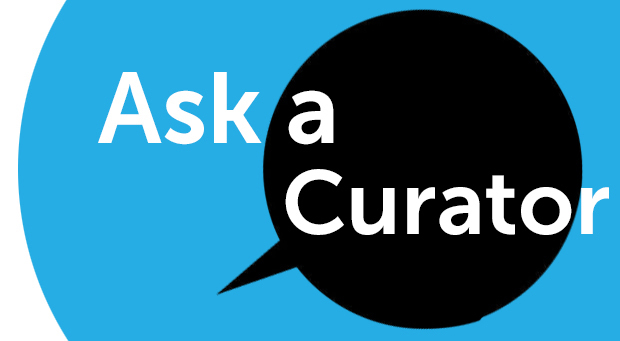 Wednesday, September 16 is #AskACurator, a day when curators from around the world are available online to answer all your burning questions. This year, over 900 museums in 49 countries are participating, including many SoCal Museums. Have a question for one of them? Check out when the curators will be available, and tweet at them using the hashtag #AskACurator.